You may have heard about Farina or seen it as an ingredient in a recipe and wondered what it is. Or maybe you are thinking of using it and want more information about its nutrients, characteristics, origins etc. Well, you are in the right place, because in this article I am going to break down Farina and explain the A-Zs of it for you. First off, let’s tackle the name. It’s actually Latin for wheat, so it will be no surprise that Farina is derived from it. Specifically the endosperm of the wheat grain, which is the white pulp inside the shell of the grain, often called the bran. The endosperm is the part we really want, and luckily for us, it makes up over 3/4 of the actual grain! Farina is finely ground and only comes from hard wheats, NOT durum wheats. If durum wheat is used instead of hard wheats then the result is known by another name than Farina – it’s called semolina. It is often, but not always, a more golden color and a little coarser than normal wheat. Farina is also known more commercially as “cream of wheat” which is often what you will see on the shelves of supermarkets. 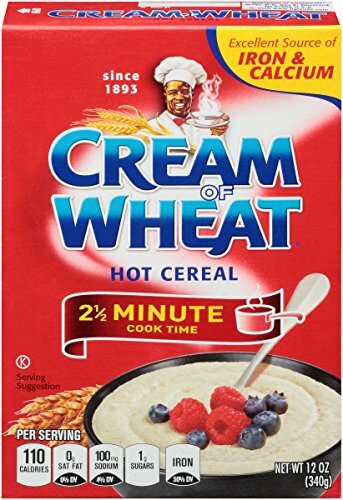 There is no fundamental difference between the two, it has just become known as that, perhaps because as a cereal it is quite soft, white and creamy? A lot of people love eating Farina in cereal because it is often high in nutrients and packed full of carbohydrates. Depending on the brand and type you get, there can be anything from 8-70% iron. The fortified versions having the higher amount. Of course, as Farina is essentially a finely ground form of wheat, you are not going to be chomping this down if you are gluten intolerant. In fact, I highly recommend staying away from it – it will be high in gluten. 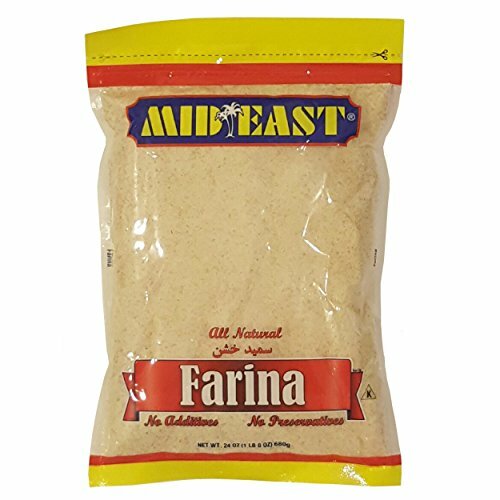 Finding Farina on your local supermarket shelf or online is actually not that hard if you look for Cream of Wheat, but some products are called Farina usually when they are made in the middle east. It is produced by quite a few brands and can even be found on Amazon. 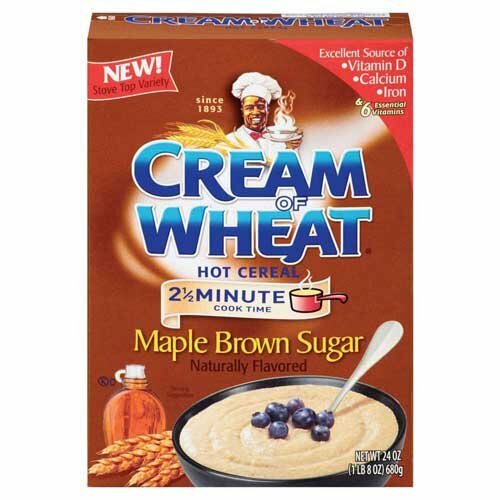 One of the simplest and most common uses of Farina or Cream of Wheat is to have it as a wholesome breakfast cereal. Not only does it fill you up and get you going for the day, it also has some great nutrients to supplement anything else you eat that day. The last two are optional, but if you are not used to or can’t handle the bland taste of something like Farina, it’s a great way to spice it up. You can and should also add some fruit, berries or anything else you like in your cereal.